Thank you for the response so far to the DNA quilt. I think if I create this quilt that is in my head, it could be amazing. 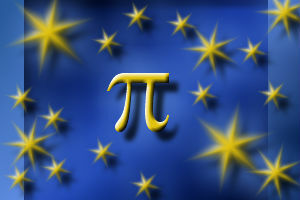 For the next podcast, we are going to talk about Pi Day, but mainly explore two online photo editing websites out there for doing photo editing for home or quilt editing. I am also considering doing a giveaway! There are some other happy possibilities out there for quilt podcast listeners who would like an online community for all the quilting podcasts out there. Stay tuned for more info on that as details start to get worked out.